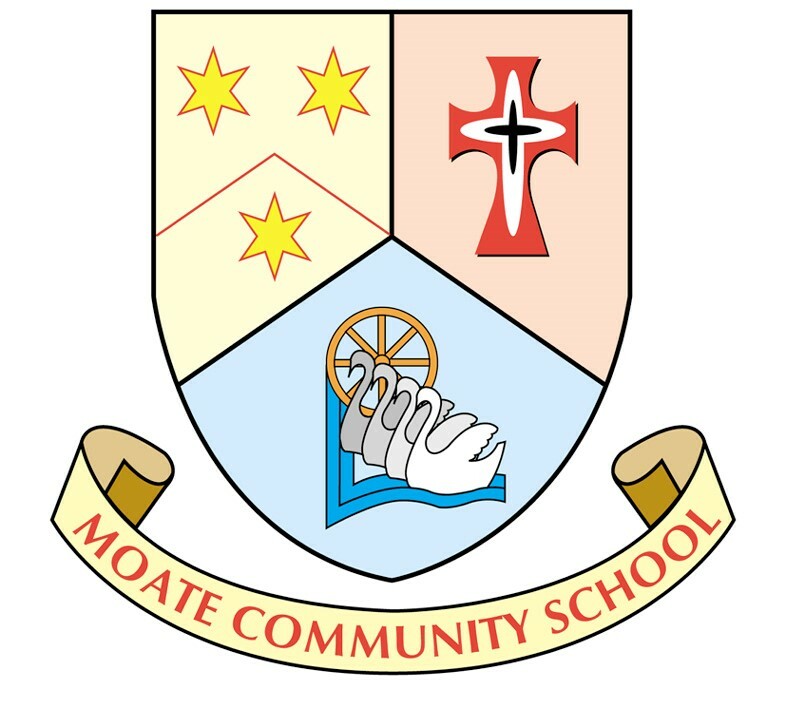 Moate Community School was established on the 1st September 1996 as a result of an amalgamation between Convent of Mercy Secondary School, Carmelite College and Moate Vocational School. At present the school has an enrolment of 820 secondary students, 430 PLC students and 130 staff. An extensive building project was completed in December 2001. 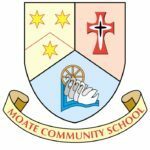 Moate Business College provides courses of one or two years duration with QQI awarding body.